Abstract paintings are the imagination with intelligence. One might see scrambled lines and tangled shapes in the abstract painting, but it needs the special power of vision to express your feeling in to abstract painting. As an artist, you must understand this while going from beginner level to advanced level. 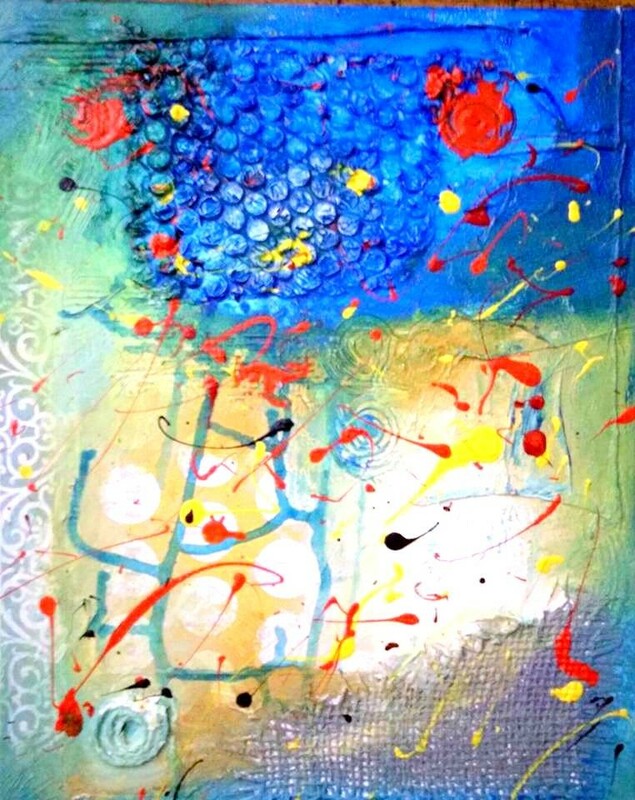 This class is designed to support the intermediate artist who has been painting (in any venue) for some time, and is looking to investigate abstract art and incorporate these techniques into their body of work. The first two sessions are for your own creative discovery and implementation of those finds. You will explore the creative possibilities of “the materials at hand” which may include both traditional and non-traditional resources such as collage, painting, found materials, and mark making. In the next two sessions students will be working on Floral or Figure Abstract. You will learn expressive gestural drawing and painting techniques for the modern painter. Color and Design Compositions will be explained and explored. Using reference photos from magazines be prepared to paint looser, bolder, freer, and more intuitively. Time for exercises, demos, and personalized attention. Drawing skills are not a prerequisite.